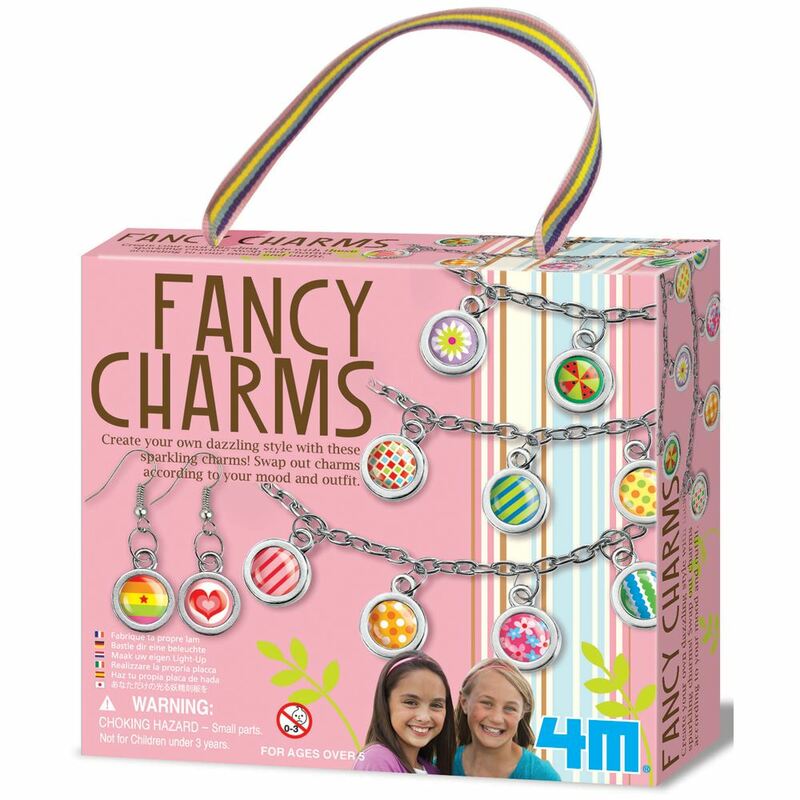 Create your own dazzling style with these sparkling charms from 4M! Swap out charms according to your mood and outfit. Age 5+ years. Distributed in New Zealand by Holdson.